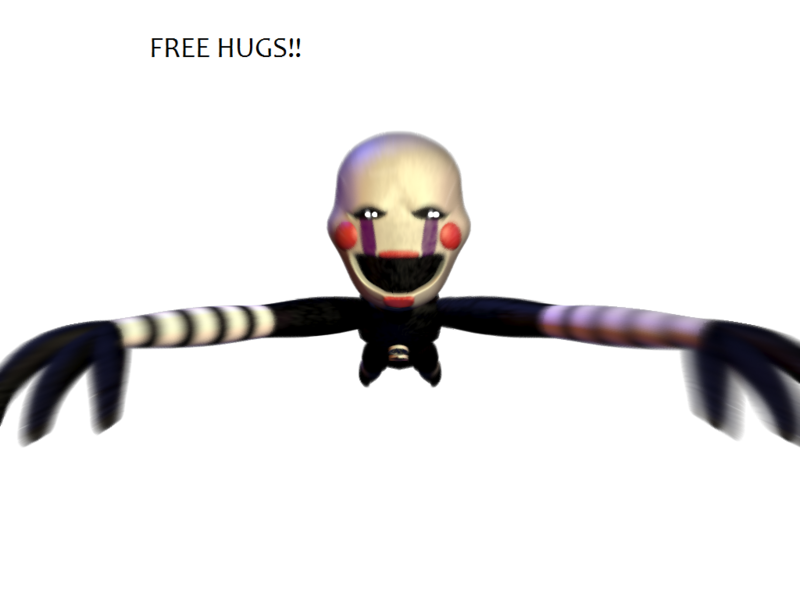 FREE HUGS Marionette. 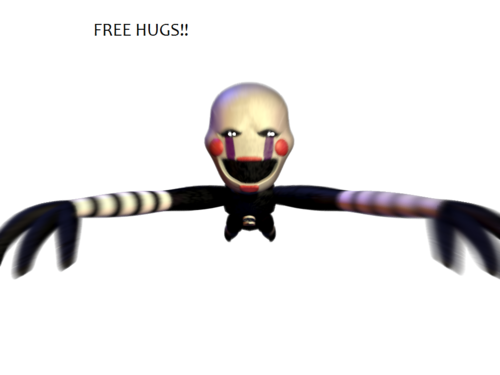 Marionette says "FREE HUGS!!".. HD Wallpaper and background images in the Five Nights at Freddy's club tagged: photo marionette hug free fnaf five nights at freddy's the puppet.